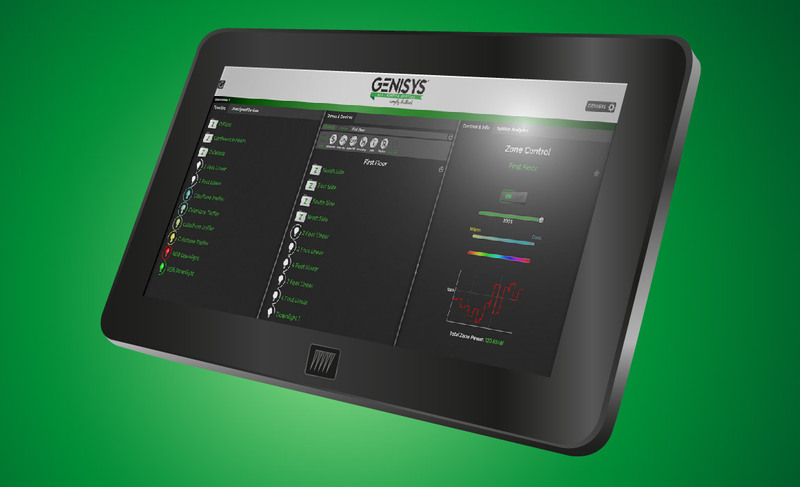 All components in the GENISYS System are low voltage- everything is both powered and controlled with an ethernet cable. 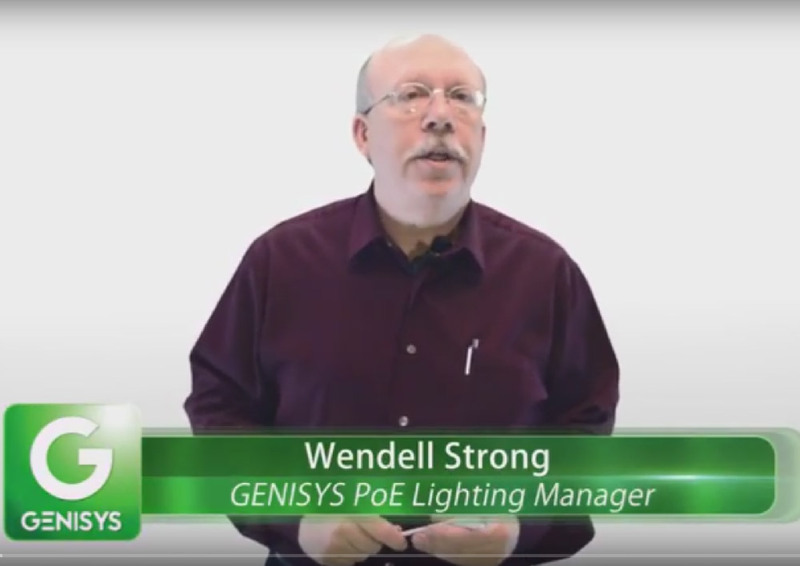 GENISYS PoE Lighting software is easy (and fun) to use. 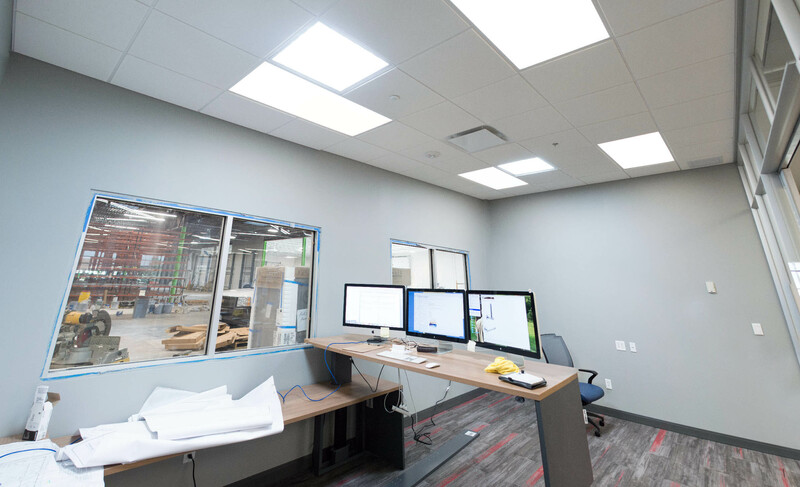 More importantly, it is the key to unleashing up to 90% energy savings over traditional lighting. 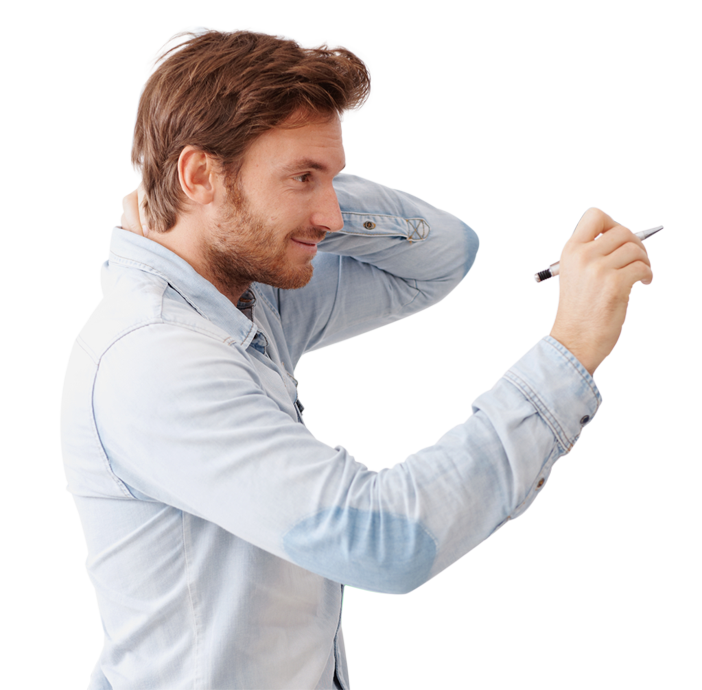 Ultra precise usage data provide enormous energy savings potential and cloud based service means you can monitor your facility from anywhere. 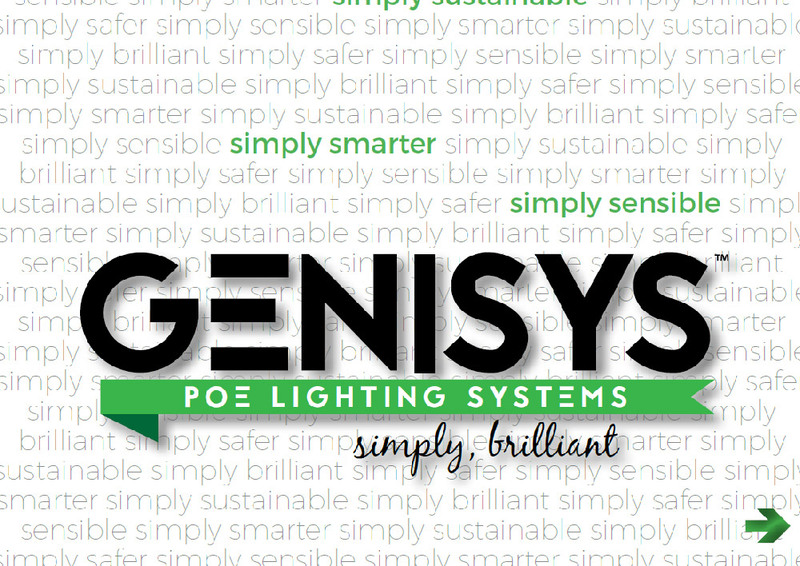 The GENISYS brand is managed by Innovative Lighting in the heart of the Silicon Prairie. 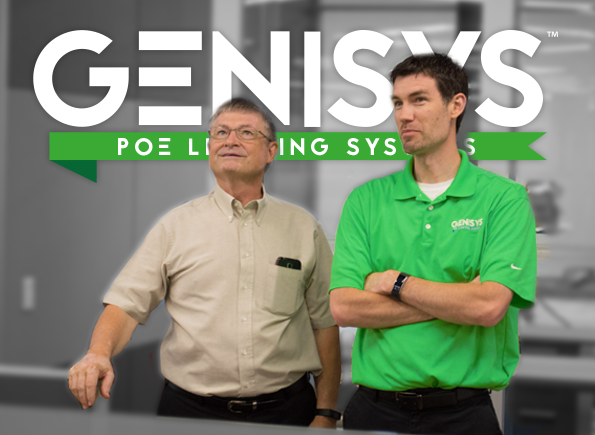 We are proud to be Iowa-based and an employer of 100+ jobs throughout the state. 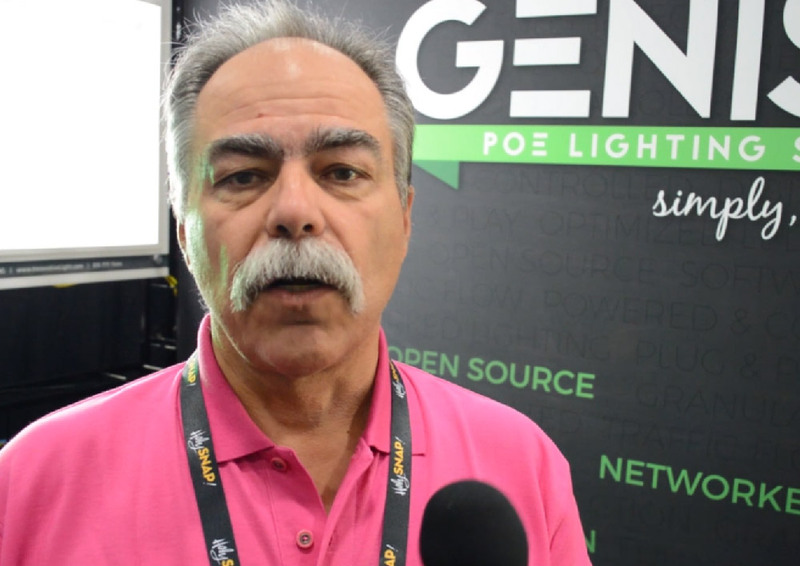 For over 25 years, Innovative Lighting has been manufacturing an array of LED lighting products and continues being on the leading edge of innovative technology and product development. 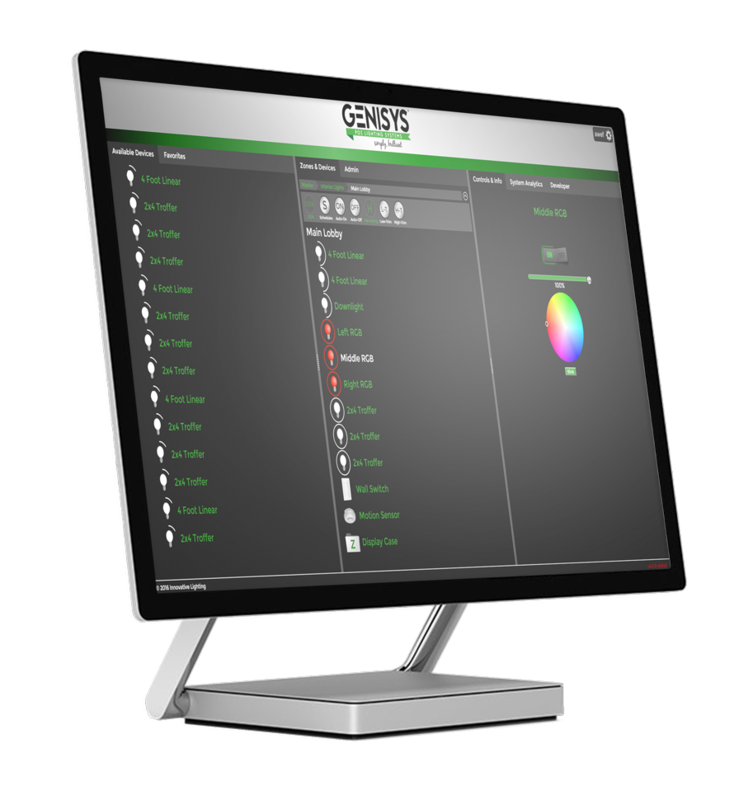 Bring your facility’s energy management into focus with fully customizable lighting – advanced scheduling, action sets, device management, data collection, and reporting at your fingertips. Absolutely zero high voltage wiring required. 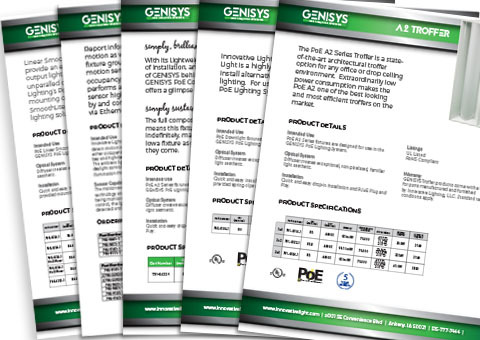 Anyone can install the GENISYS System and anyone can change light fixture locations at any time. 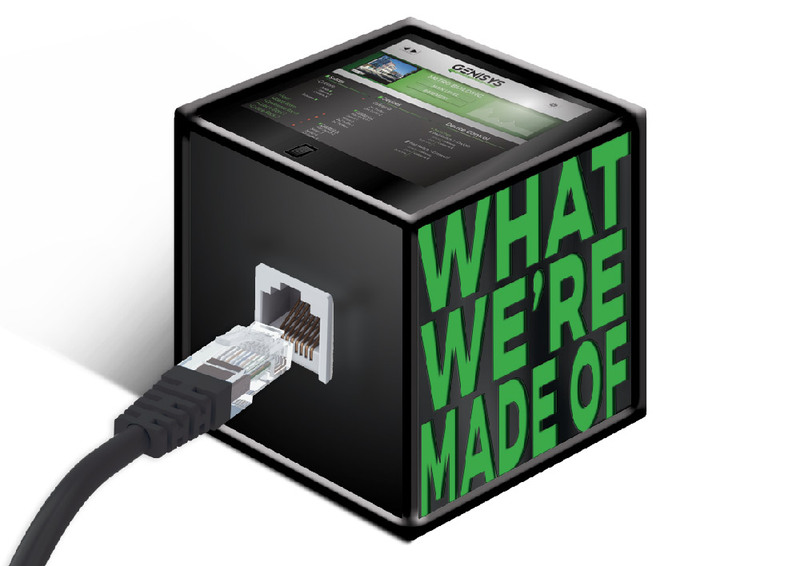 We often describe GENISYS as being Node-Centric, as our IntelliDrive is the heart of our system. 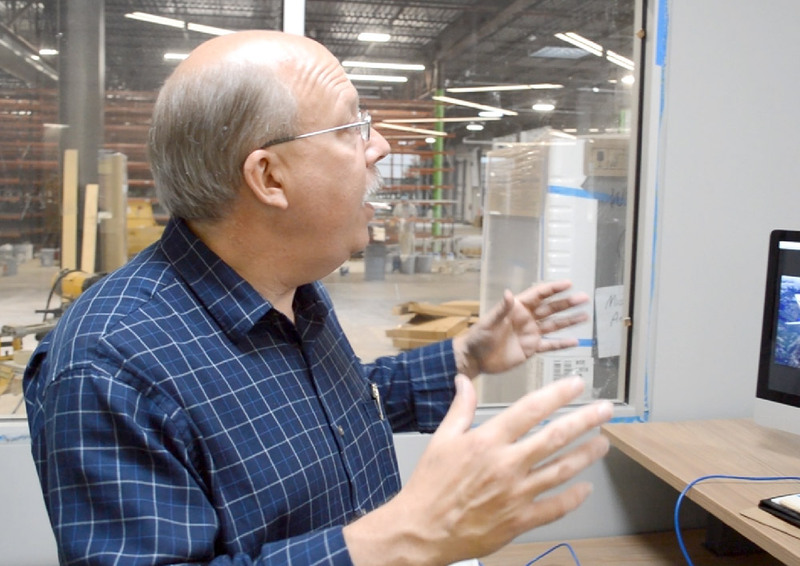 We start at a PoE Switch and use one of its ports to connect to our IntelliDrive. 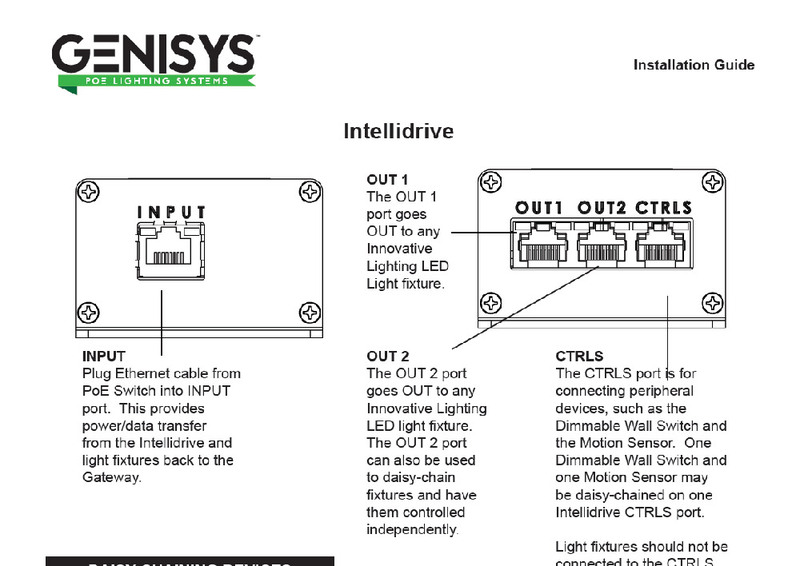 Up to 8 devices can then be connected to the IntelliDrive, maximizing PoE Port efficiency. 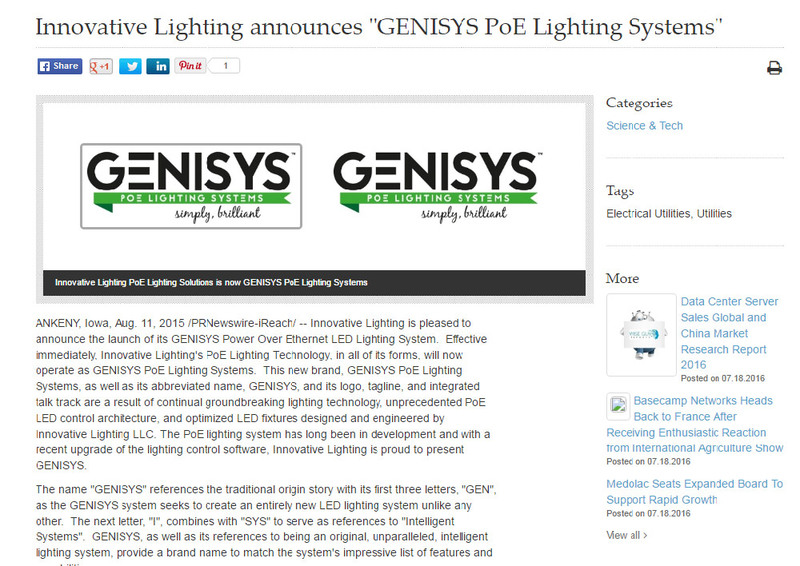 Using only 1 PoE port and 1 IntelliDrive, GENISYS can power and control up to 8 devices.